I love being a small business owner and am so thankful to every one of you who makes it possible for me to do what I do. 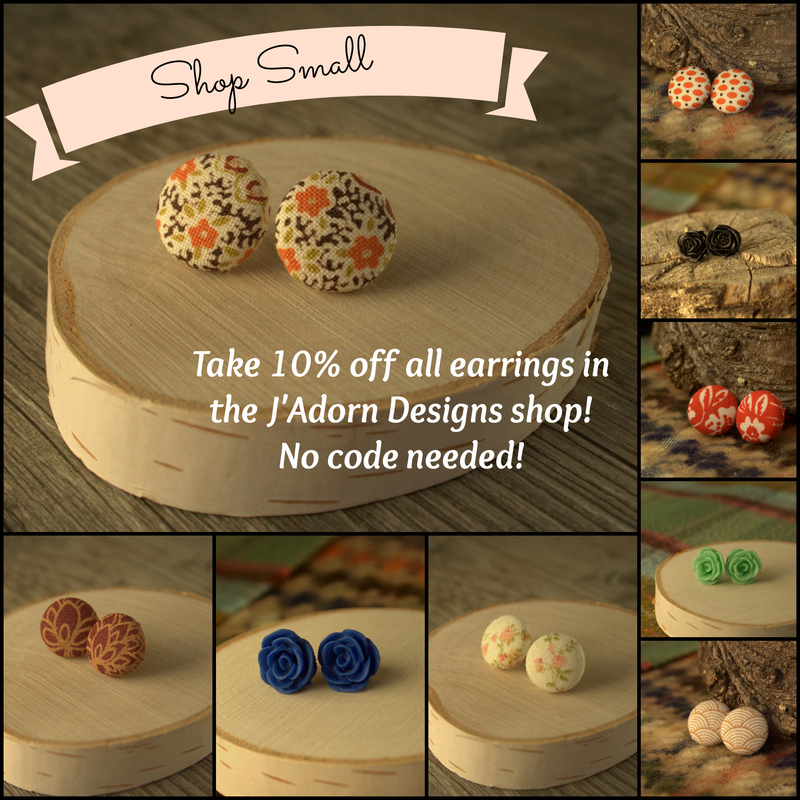 Now through Sunday night I’m offering 10% off all of the earrings in my shop, including 11 new pairs of stud earrings that are making their debut today, as a small token of my appreciation. They make perfect stocking stuffers! Happy shopping, and thank you for supporting small businesses like mine!